The opportunity for Trinity students to travel abroad occurs either through the language curriculum, service program or competitions. Chinese and French are among the most commonly spoken and widely used languages in the world and both are taught at Trinity. Additionally, our students have the opportunity to visit China or France every second year as part of our cultural exchange program with our sister schools in these countries. Trinity is also invited by a variety of organisations to compete in sport, music, academic tournaments and other activities, which have resulted in invitations to travel abroad to represent the College or Australia, as well as interstate competitions. France - language and history trip, three weeks including homestay with sister school. Gold Coast (QLD) - two netball teams (Year 9 & Open) international tournament against schools from NZ, England and Fiji. Cambodia - three week mission trip and cultural exchange. China - eight students attended an international robotics tournament. 2019 Trinity2Cambodia - Apply Now! 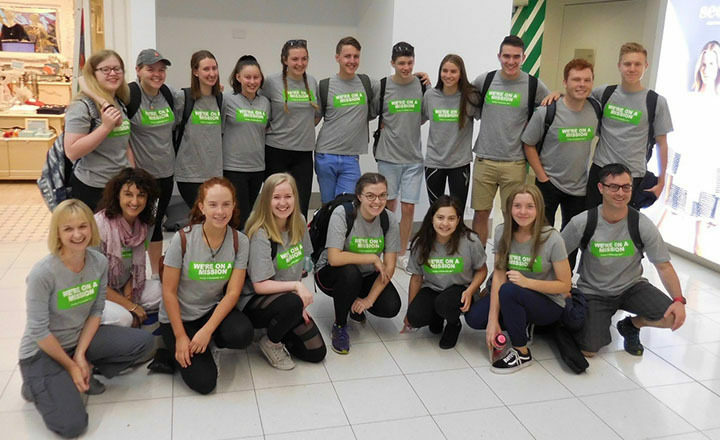 Current students in Years 10 to 12 are encouraged to apply to attend the 2019 Trinity2Cambodia Mission Trip that will head off in December this year. 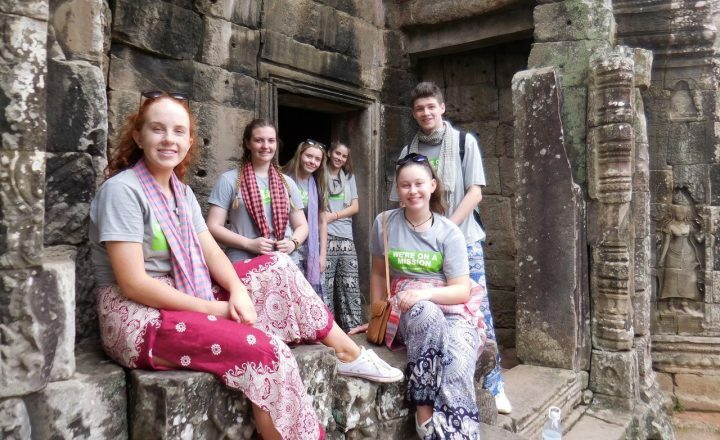 This trip offers students an amazing opportunity to visit Cambodia with a genuine purpose of providing meaningful support for local people, while they immerse themselves in the culture and history of this beautiful country. In 2018 the team visited maternal health and ophthalmic projects organised by 2H Project, micro finance and child protection projects with Friends International as well as spending a day with the Mines Advisory Group International (MAG) to see first-hand the very important work they undertake removing of landmines. Download detailed information including a proposed itinerary here or send an email to T2C Trip Co-ordinator Michelle Heath at michelle.heath@trinity.sa.edu.au. Places are strictly limited so act now so you don't miss your chance to attend this trip of a lifetime!